Want to stay up-to-date with Comco's latest blog posts? Sign-up for our newsletter today! You have successfully subscribed. Watch your inbox each month for a new micro-lesson. Are old burrs suddenly appearing again? Are new burrs appearing in a different location on your part? 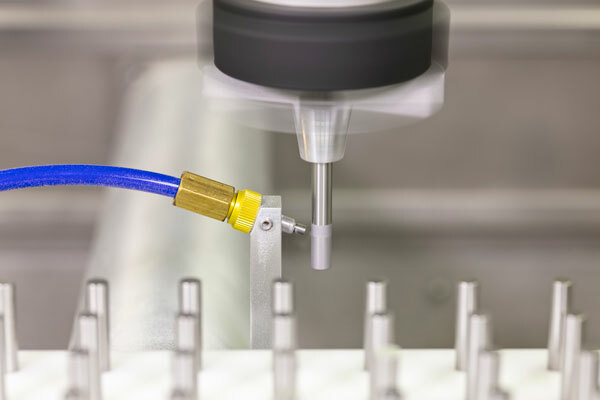 Need to choose a deburring method? Chances are, you’re missing a measurement. This month, deburring expert and author, LaRoux Gillespie, takes us back to Deburring 101 with a quick lesson on how to handle burrs. Maintenance Tip: Check the seal on the tank orifice! Back in 2014, we added a seal to the abrasive tank orifice. It may not seem newsworthy, but this tiny feature really improves efficiency and protects against wear on the abrasive tank. Learn how to make sure you have the updated design and when it needs to be replaced. Aluminum oxide has long been the go-to abrasive for cleaning stents, valves, and other Nitinol implants before electropolishing. But recently, selective edge-rounding entered the application, and aluminum oxide was not enough. 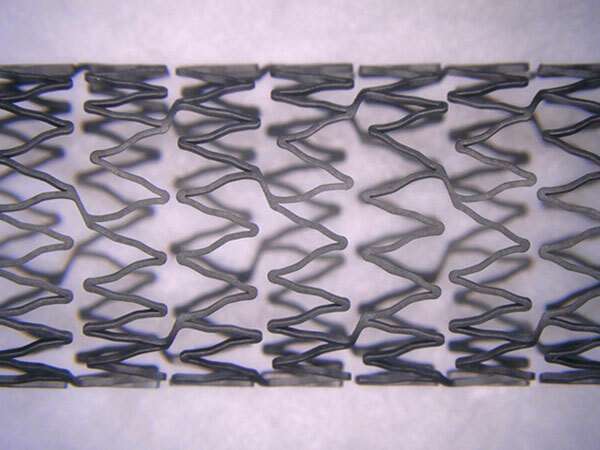 This month, we look at how glass bead took a radius from 2 microns to 24 microns. 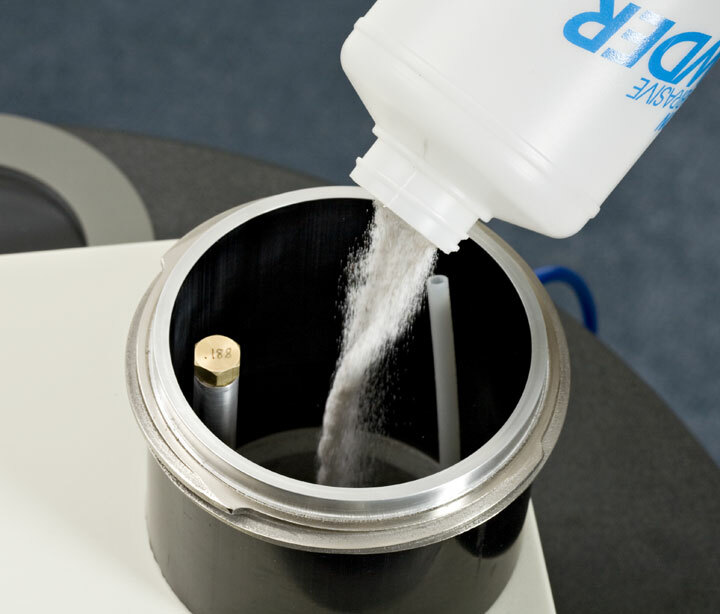 The Grip Wrist is the latest blast head designed for automated MicroBlasting systems. Unlike prior blast heads, it moves the part to the nozzle. See it in action and learn more. Need to blast with a new media? Learn how to clean & prepare your blaster for an abrasive change. Includes a video walk-through and step-by-step guide.